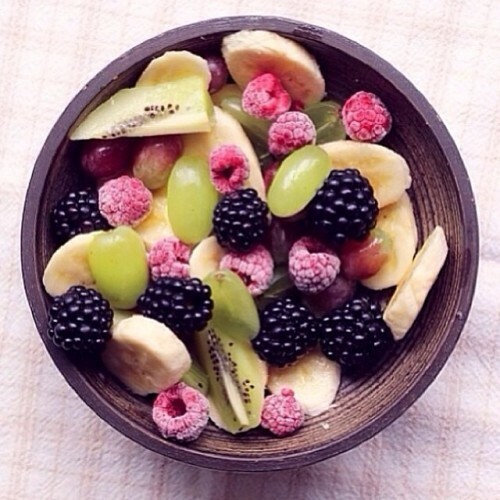 A nutritious breakfast can be the make or break factor to a healthy day. Team your nutritious breaky with one if our health beneficial brews of coffee. GREEN COFFEE: helps to increase energy levels, the metabolic rate and suppress appetite. ACAI BERRY COFFEE: helps to increase energy, slow the ageing process plus it is full of antioxidants and carries all the benefits of superfood acai berry! + if you purchase anything from now until midnight on 1 April 2014 everywhere around the world you will receive another product from our range completely FREE! The free product will be chosen at random by our team and will be a surprise to you on arrival.